Whether it’s a place of leisure, working land, your grandkids’ playground or a mix of all three, a bespoke shed is your unique creation. You’ve spent time carefully cultivating, shaping and growing it to fit the needs of your family. 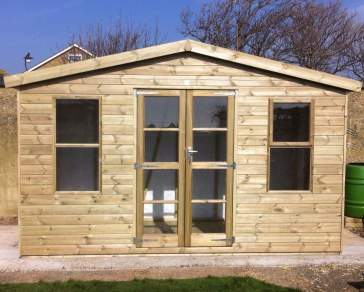 At Ace Sheds we recognise that a unique garden requires a bespoke garden shed. 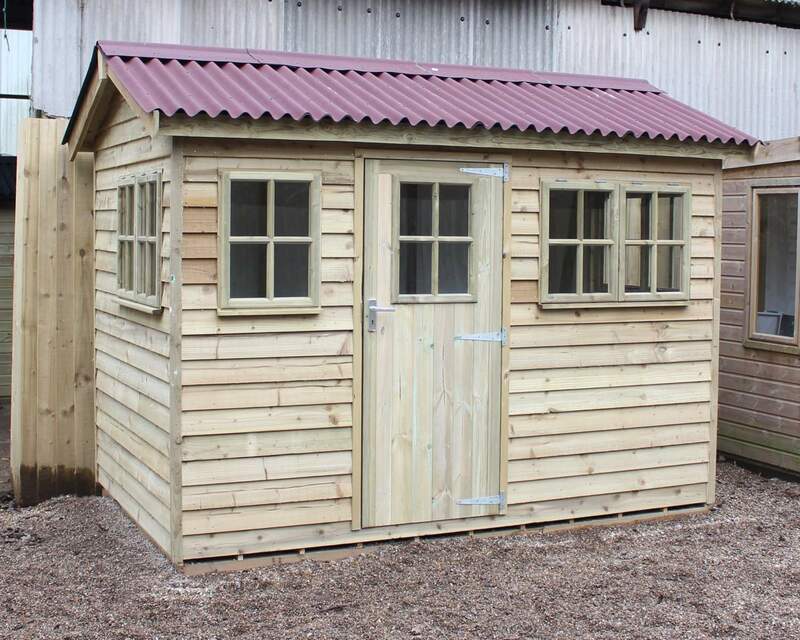 Our extensive range of shed styles means you will be spoilt for choice, whether you want a potting shed for those sprouting seedlings or the perfect escape on a warm summer evening. A bespoke shed from Ace Sheds means complete customisation; from style, size and fixtures to treatment and security options. 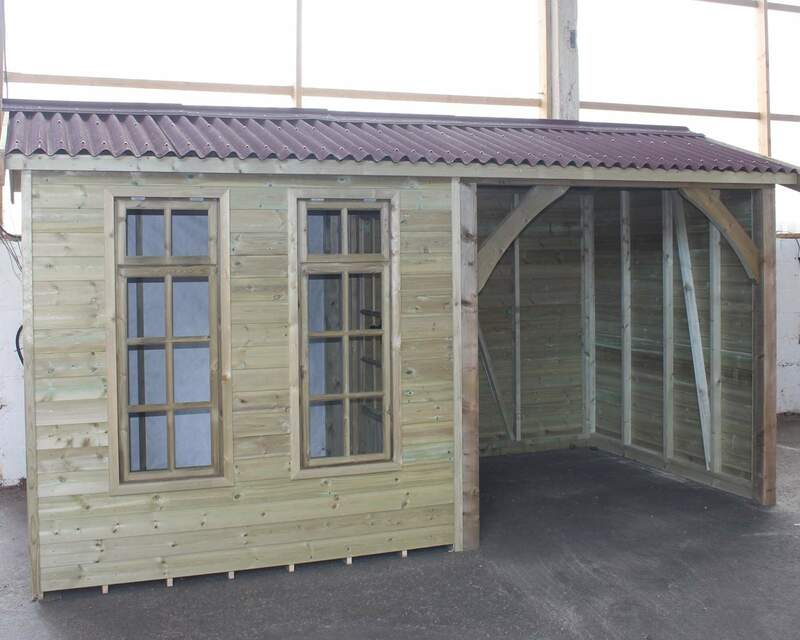 Tailor-made sheds and outdoor buildings are our specialities. We have a lot of experience understanding our customers’ needs and translating them into quality, lasting structures and are happy to help at any stage of your shed design. 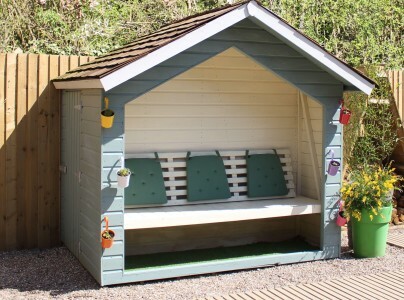 Garden sheds are no longer just a storage place for the lawnmower or garden chairs. If yours is your workshop or garden office, chances are you have expensive equipment you want to protect. That’s why all of our customs made garden sheds allow for extra security measures, including security mesh, padlocks and bolts and deadlocks. 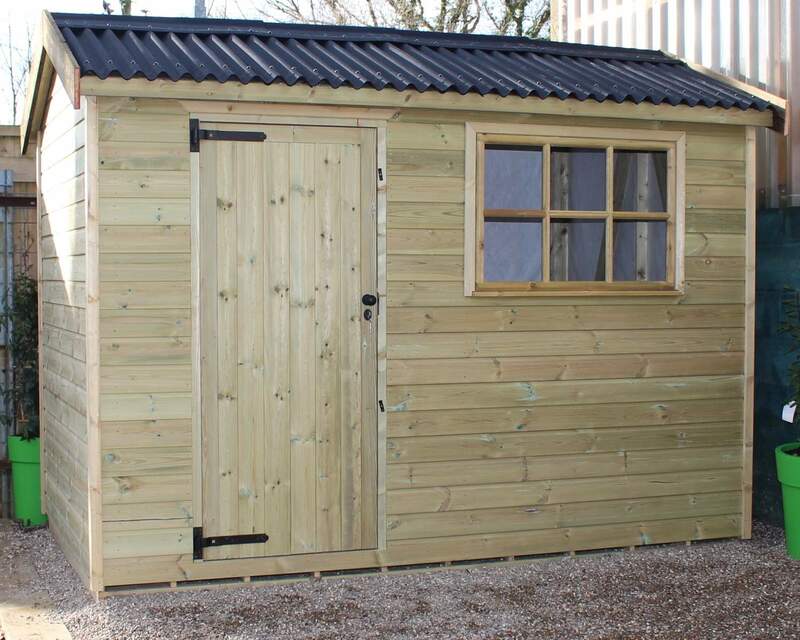 Or perhaps your valuables deserve a “Secured Shed". If so, we can accommodate with a windowless frame, coach bolted hinges and secure ground anchors. We can also install top of the range shed alarms to any product in our range. 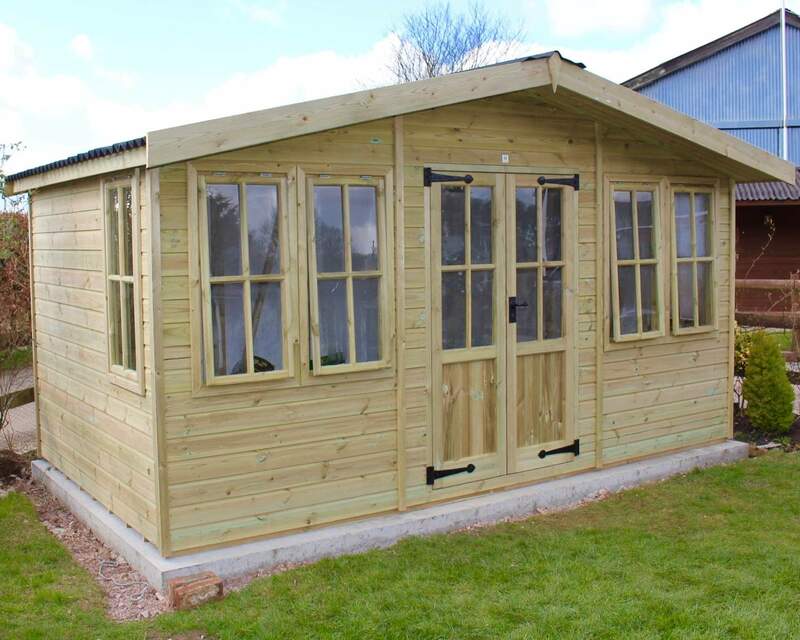 If you’re looking for a bespoke garden shed, summerhouse or workshop that fits your garden and your needs, give us a call on 01233 822042 or contact us online. 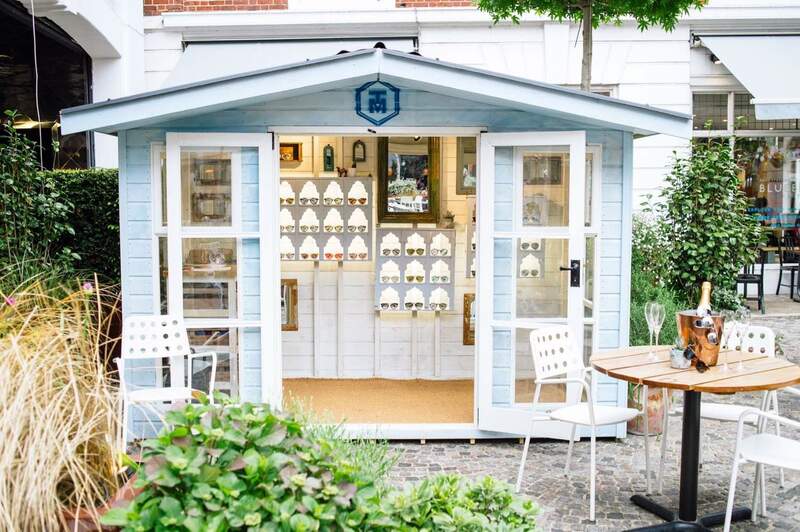 Alternatively, come visit us at our shed show site in Ashford, Kent - bring along a drawing or sketch of your shed, and at minimal costs, we will be glad to help design and build your dream custom made shed. 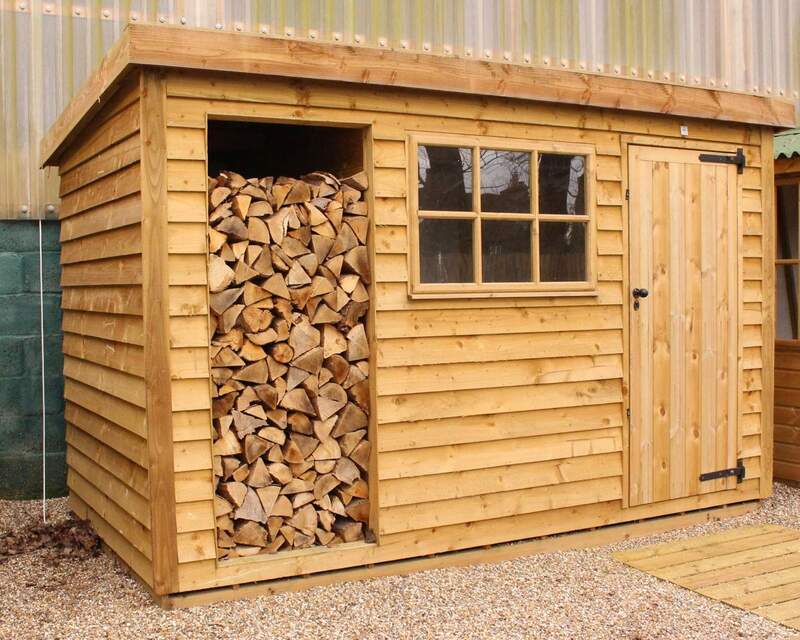 So if you’re looking for bespoke sheds in Kent, Surrey, or London, scroll our customer gallery – you might find just what you’re looking for!